Welcome to our new website everybody. Here you will find lots of information on all my tours and some great news from my trips with people who came on the tours. 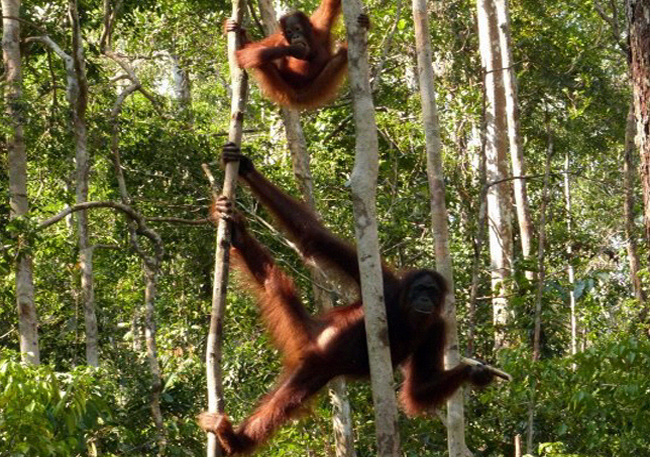 I will continue to post news fromt he trips and hope you keep coming back to see what adventures we have been up to and to view the latest picture of all the Orangutans and wildlife on the trip. Tahnsk for dropping by. 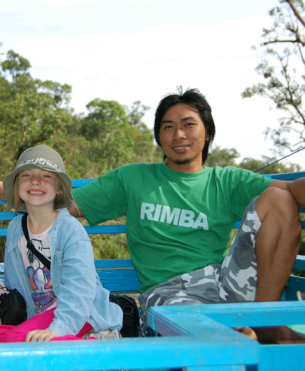 I hope to see you soon on a Orangutan Boat House Tour! 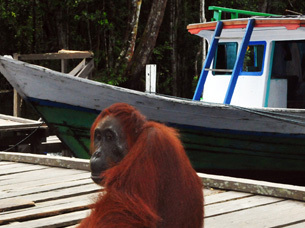 © 2013 Orang Utan House Boat Tours. All Rights Reserved.